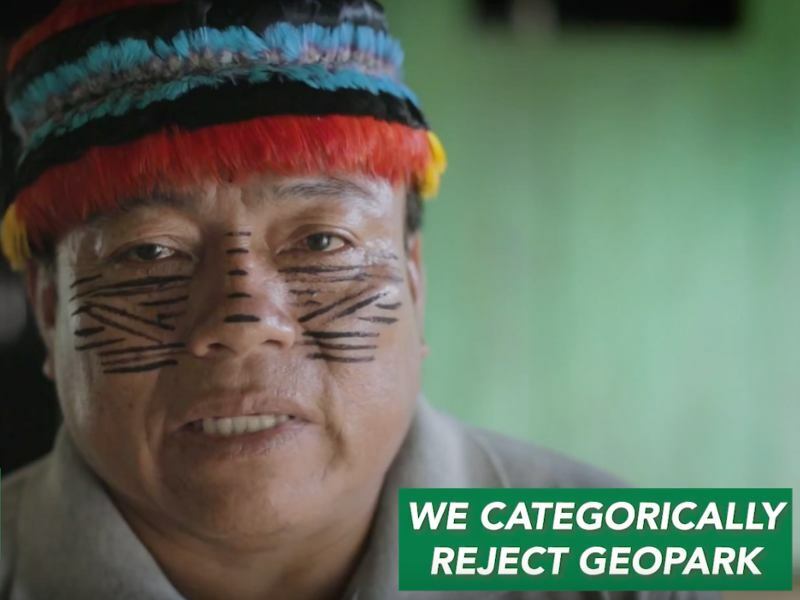 Strong environmental protections are necessary to save the Amazon, protecting Brazil and the world from the loss of this critical, fragile habitat. Far from being bad for business, Brazil's Amazonian protections help sustain the country as a global breadbasket. 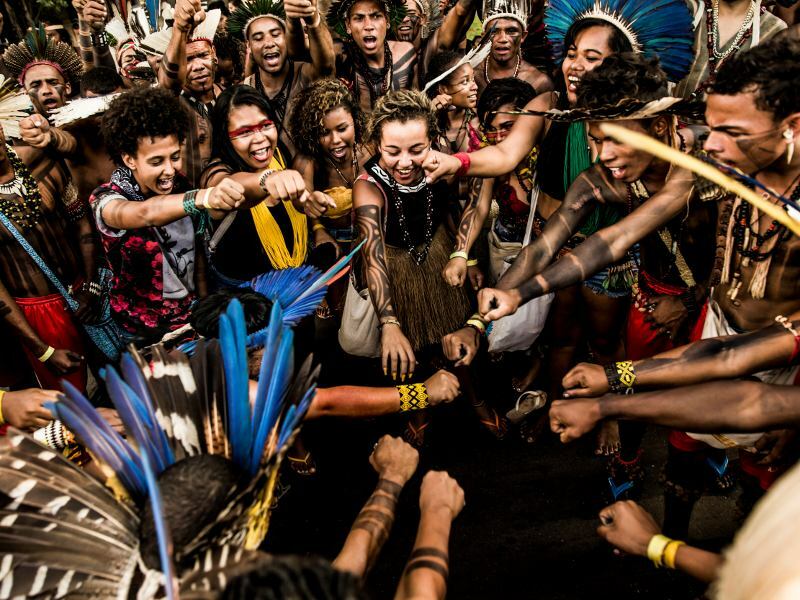 If Bolsonaro scraps them, he won't just imperil a legendary rainforest. He'll hurt Brazilian farmers, too – and the consumers worldwide who depend on them. 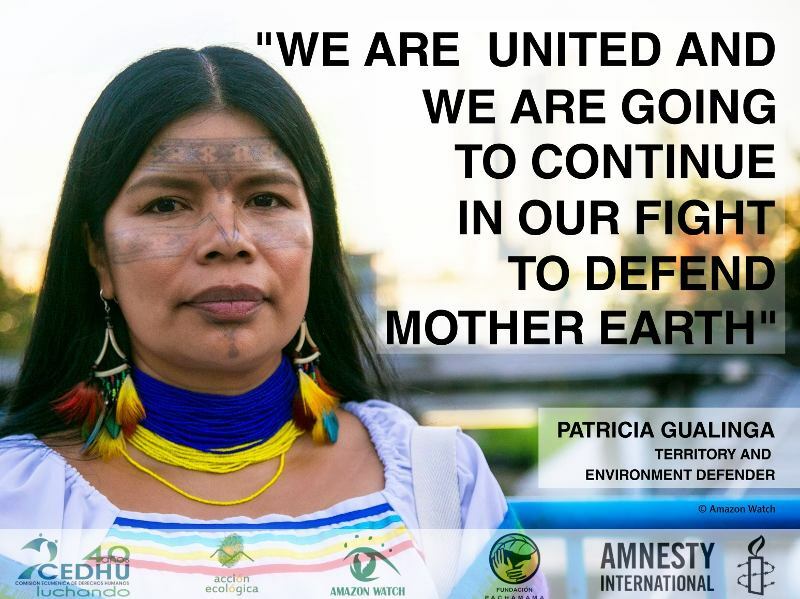 Jair Bolsonaro: Looming Threat to the Amazon and Global Climate? With little more than a week to go until a runoff election, far-right presidential candidate Jair Bolsonaro – who has affirmed his intention to withdraw Brazil from the Paris Climate Agreement – continues to be the rising political star in the world's eighth biggest economy, and the nation that stands as guardian to a major portion of the Amazon, the globe's largest remaining rainforest.